« Dec 7th – 25+10 Sets Oregonian Coupon Inserts Giveaway! 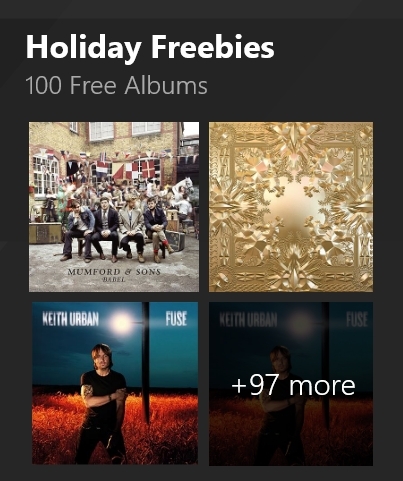 Microsoft is giving away 50+ Albums for Free with a promo associated with XBOX Live. Your album will start downloading!